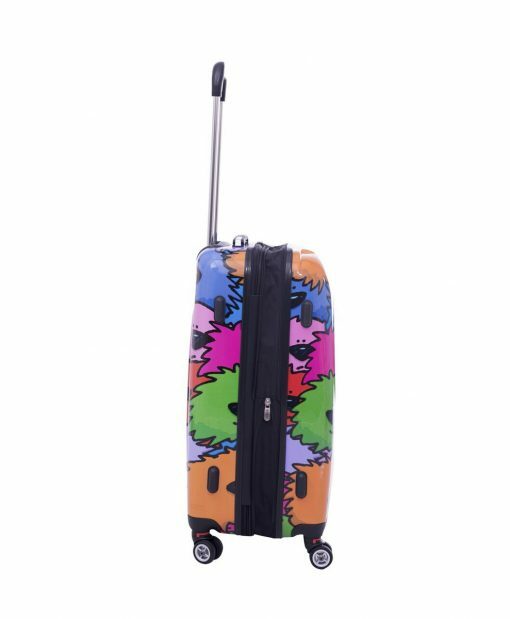 Art history #101. 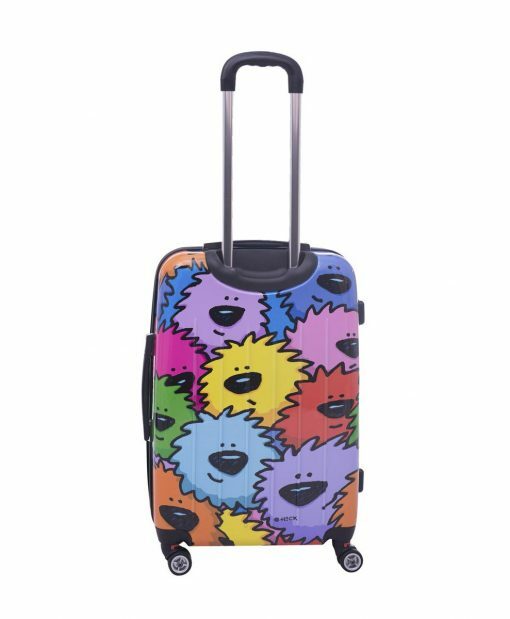 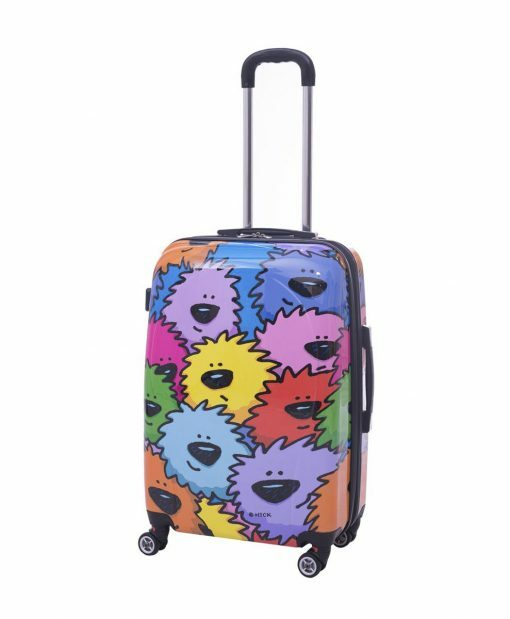 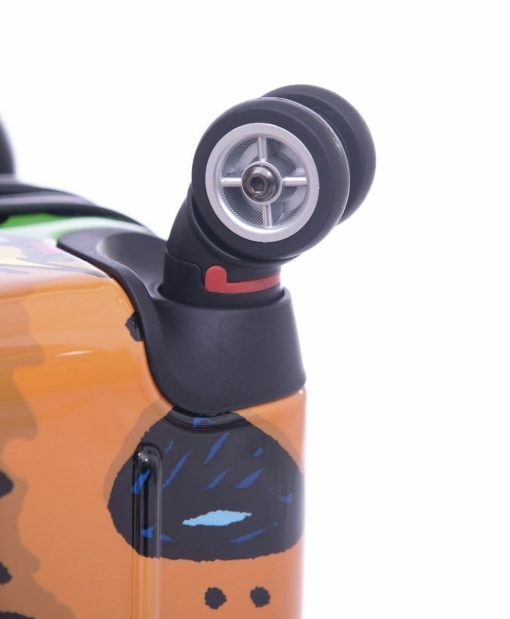 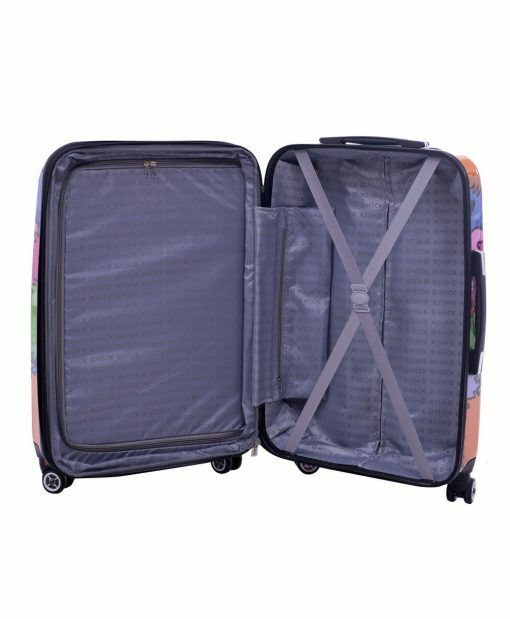 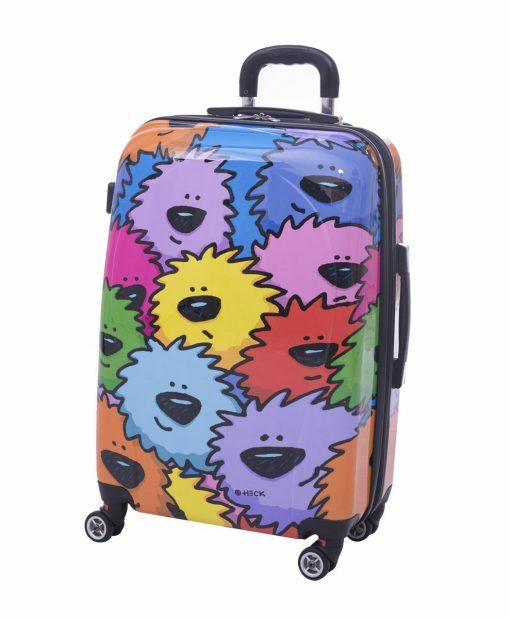 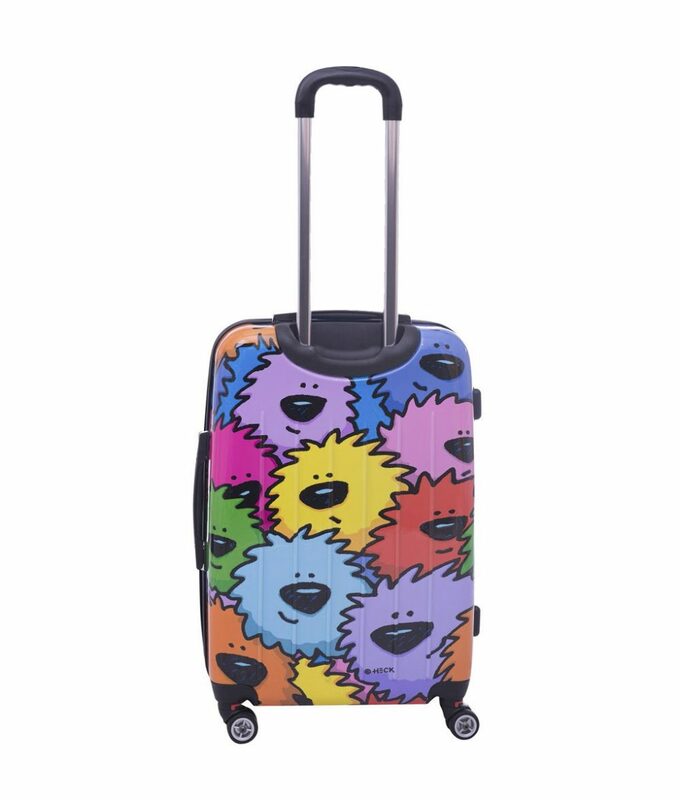 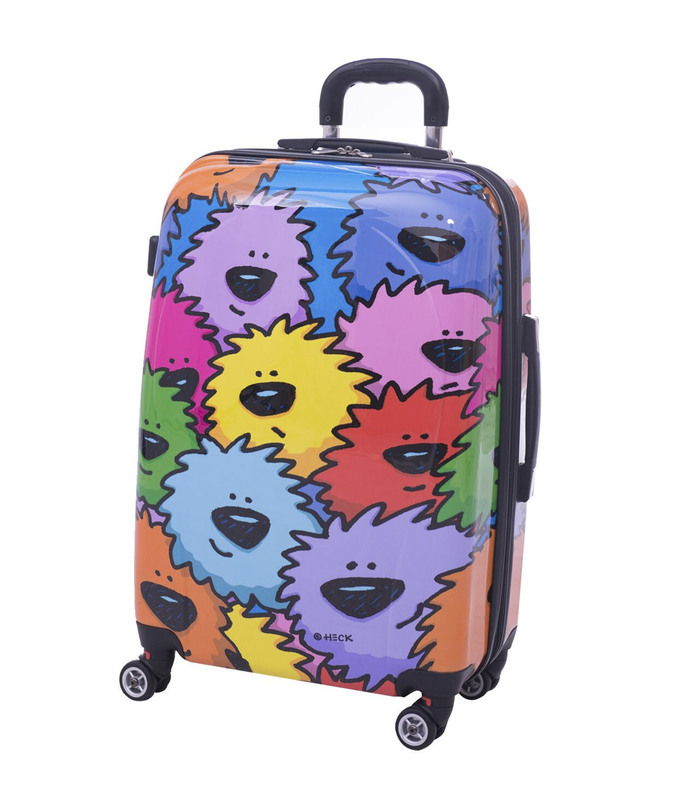 Make a statement with this Ed Heck luggage collection that is as functional as it is fun. 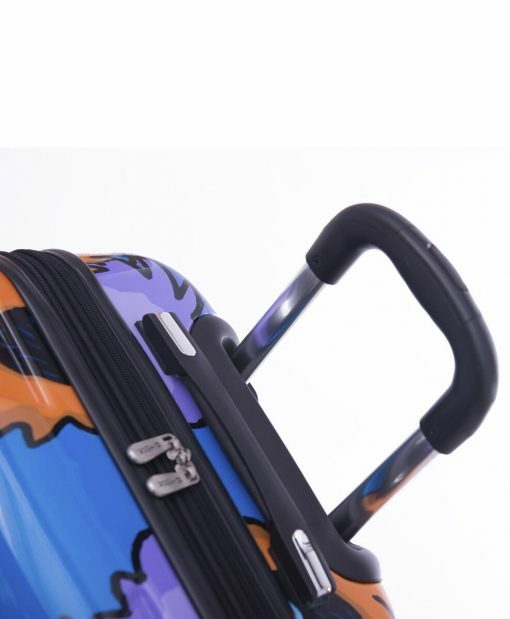 The distinctive look is easy to spot on the carousel, and the multidirectional swivel wheels and telescopic handles make traveling a breeze.